From the company that made the phrase, “nooks and crannies” iconic, Thomas’ English Muffins, comes a limited time offering of salted caramel English Muffins and bagels. These sweet, salty combo flavored muffins and bagels will arrive on your local store shelves starting June 27th through mid-October. 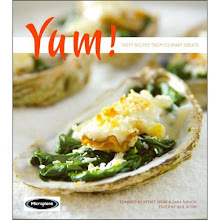 My food curiosity had to taste and upon request, samples arrived the next day. A taste of the Salted Caramel English muffin and the bagel proved that it is good for those with a sweet tooth whether for a breakfast item, on the go or just a plain sweet treat as a dessert or nosh. The aroma of caramel is undeniable with both the bagel and the muffin. My dilemma, what to put on the English muffin and the bagel, so I went traditional, butter on the English muffin and cream cheese on the bagel. My aha moment was thinking that a chocolate spread would be a good topping– chocolate, caramel and salt, unfortunately there was none in the house. Come the fall months, I would think sliced apple might be a nice topper. 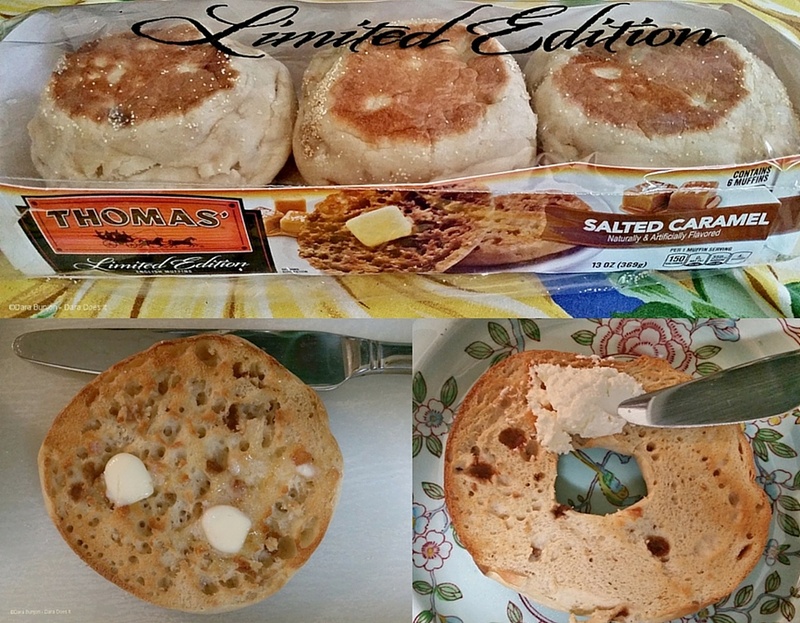 Look for the Thomas’ Salted Caramel English Muffins and Bagels on your local store shelves in the next couple weeks.